I have sold a property at 4111 Tapestry Tr in Mississauga. 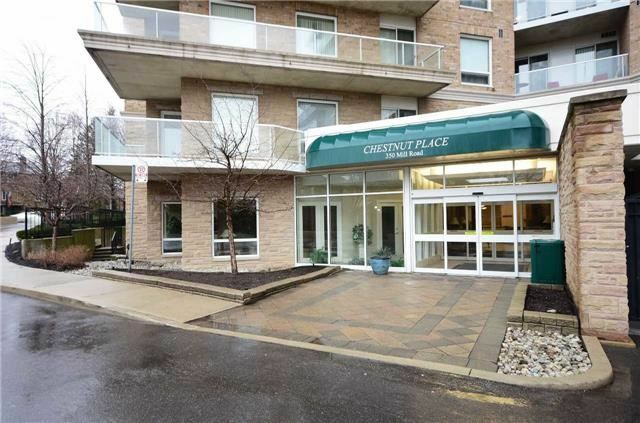 I have listed a new property at 4111 Tapestry Tr in Mississauga. 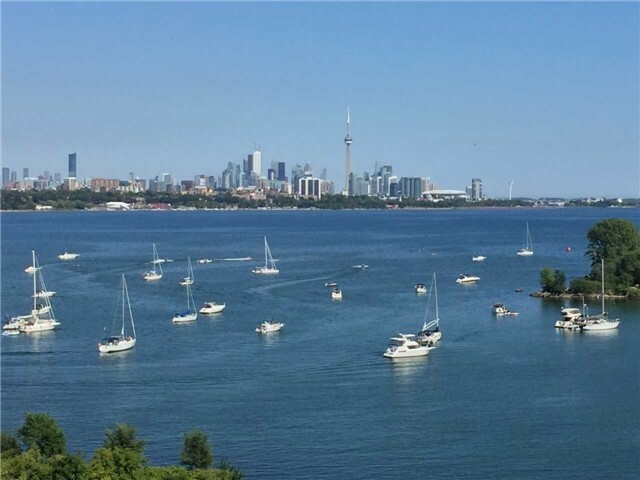 I have sold a property at 350 Mill Rd in Toronto. 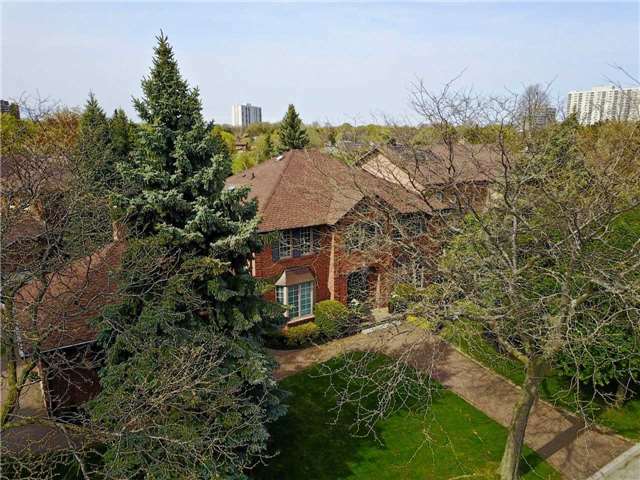 I have listed a new property at 59 Annie Craig Dr in Toronto. 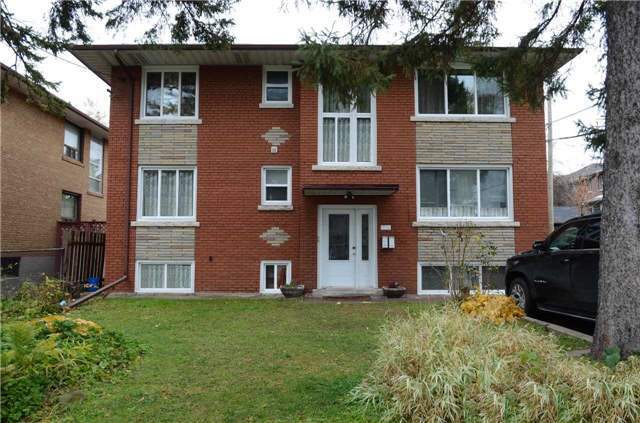 I have listed a new property at 350 Mill Rd in Toronto.